When youre run out and staring at the crux, its time to Focus. 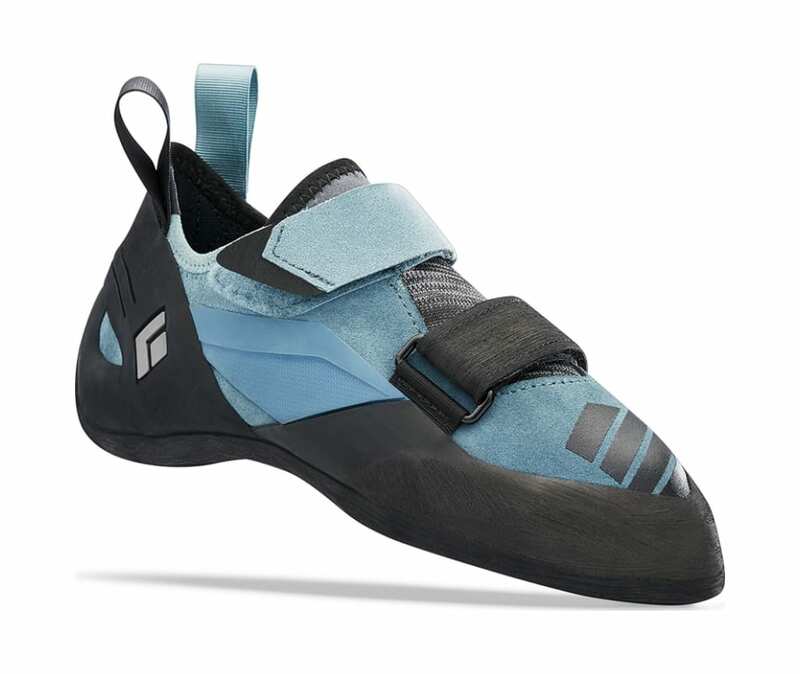 Engineered for high-end climbing and featuring a womens specific last, the Focus is built for routes and boulder problems that demand precision. Featuring a slightly downturned shape with molded rubber, durable leather and Black Diamonds Engineered Knit Technology, the Focus is a high-performance Velcro shoe ready for the redpoint. Breathable Engineered Knit technology tongue adds comfort. Durable leather upper has hemp liner to ensure a precise fit. Molded NeoFriction Force rubber provides confidence and support on tiny edges. Stabilizing rand prevents your foot from rolling on small edges. Stiffer midsole gives support without compromising sensitivity. Women's specific last for optimal fit on lower volume, narrower feet.